There are millions of bloggers in the world. Everyone wants to be unique, you need to stand out. Everyone wants followers. 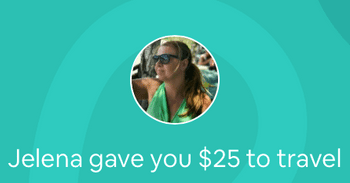 What if I told you there was a better way to grow your audience and add to your revenue without the stress of competition. Would you try it? There is a better way! Joining or creating a community of people that love your content, is so much simpler and easier than trying to beat all the competition. Your community will be on all your social media sites, and you will interact with them all the time. They are your fan base. 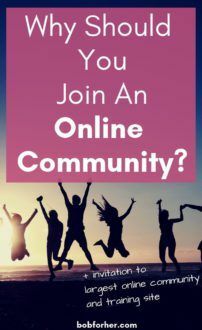 To Join An Online Community? 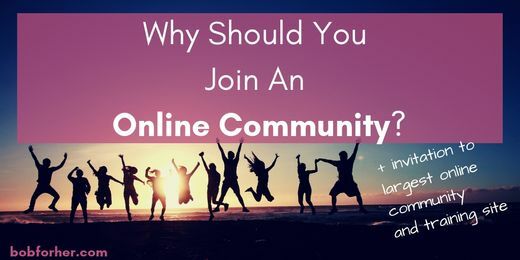 Let’s dig a little deeper into the reasons joining a community is an excellent way to win at blogging, affiliate marketing and online business. Just like with many newbie bloggers when I started my site no one read it. Zero! Zilch! NADA! Then one glorious day someone had commented on my post. They were my hero, my new best friend. They never commented again, but that very first connection changed my attitude about blogging. Someone found my site, then read my blog and took the time to comment on it. Just a small positive comment made all the difference in the world to me! I felt connected to this reader even though they could have been on the other side of the world for all I know! Rarely do bloggers take the time to really connect with their followers. Why? They think doing the minimum is enough. Just liking the comments their readers leave is enough. It’s not, it’s the bare minimum. I have had to do a lot of thinking. I’ve had to realize that my followers need and deserve more than the bare minimum for me when they go out of the way to interact with my posts. I’m seeing tremendous results from connecting to …gasp…. other people who are working online. I was selfish, I had a competitive mindset, and in the end, I didn’t “win” anything this way. So here are seven reasons you should join in community with other bloggers. I genuinely believe what you put into other people comes back to you. I leave thoughtful comments and connect with people, I am richer because I am learning from their insight. Guess what! As I am learning and sharing other fantastic posts, these blogger friends are doing the same thing with my posts! This automatically boosts my page views! 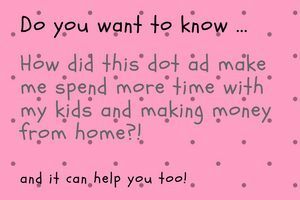 This drives free traffic to my blog! 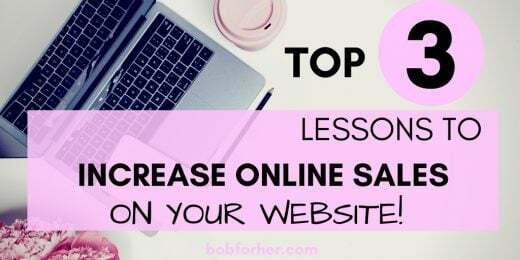 Also, it is an excellent way to collaborate with other bloggers and grow your presences through guest posts, even just have people link to your post on Twitter can drive your traffic! I love that if I have questions or problems that I can turn to my community for advice. I get feedback on ideas; I can share my entire life with my crew, and absolutely love when my readers share their daily lives with me. The best is that my community is live 24/7 so I can ask anything in any time, day or night, and I will get answer. Having a community of bloggers in the same subject to motivate you to write your best content. 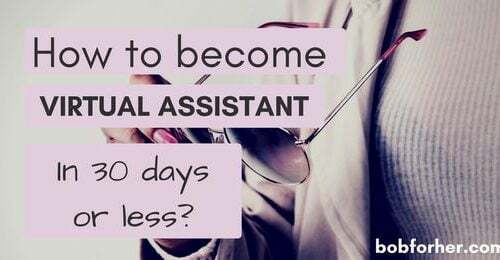 It can push from a novice blogger to more professional bloggers as you strive to keep up with your friends. This type of competition is productive even as you attempt to keep up, it is never hurtful, nor does anyone set out to sabotage or take away from each other’s blogs. My fellow writing friends are now my accountability partners. They help to keep me on track and hold me accountable for the goals I have set. I can’t imagine myself without my affiliate marketer community and other writers that I keep in contact with daily. It’s easier to create or find products to promote and earn. Decide what to post on your social media accounts. 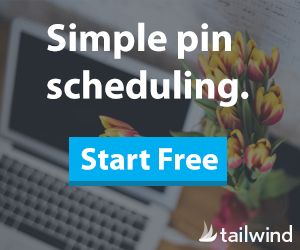 Know what readers would opt into your email lists for! Determine what products your readers would purchase from you! I love polls, they really helped me to decide what I needed to teach on my course and people signed up for the course before it was launched! The blogs you prepare and then write are of better quality, you know that your crew will read a comment and share your content. There are no more worries that a post will go unnoticed or unshared. You have a community in which helpful posts from each other are always shared. 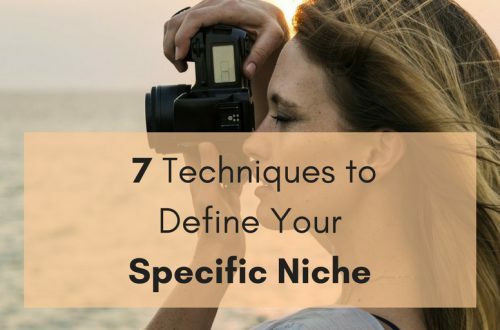 When people read your blog, often they view you as knowledgeable in your niche. They will come to you if they have questions or need advice. They find your content helpful to them. This will help you to become a more confident blogger. Its great way to grow and learn! The best information on joining an online community. I joined one and I have been impressed at how I have grown with their comments I have been able to know what kind of contents to put out. Great! I`m so glad for you. I wish you a lot of success! 100% agree. An online community is the fastest way to grow a blog. Wonderful tips! Being part of an online community is not beneficial for one’s blog, but these communities are also the perfect way to connect with like-minded individuals. This is a good idea especially for bloggers to come together and connect. I would consider something like as I move forward in the blogging world. I would love to have you in my community, John! I love being a part of various online blogging communities too! It’s great to be able to connect with others, gain insight, and support each other. Yes, it is. Support each other on blogging networks is a great way to increase your blog traffic and get site authority. This is a great idea. So many of these groups on line are packed full of people so it is difficult to connect, although not impossible. I will check it out, although I am pretty new to this whole blogging world. Don`t worry Jenny; I`m sure you will find your like-minded people.